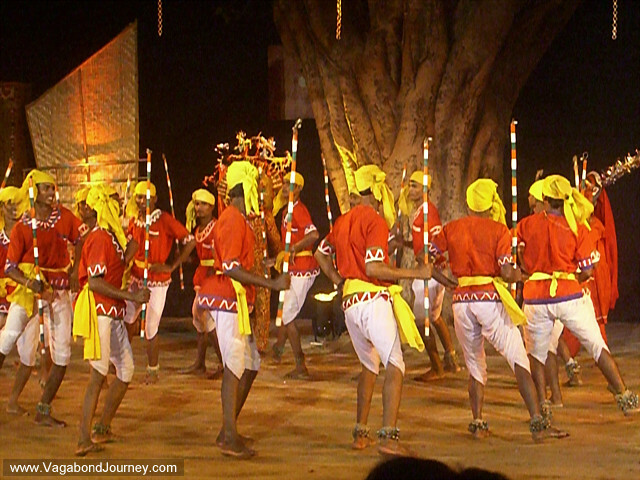 Indian men dressed in bright colors, dance with sticks at a tribal dance festival in Delhi, India. 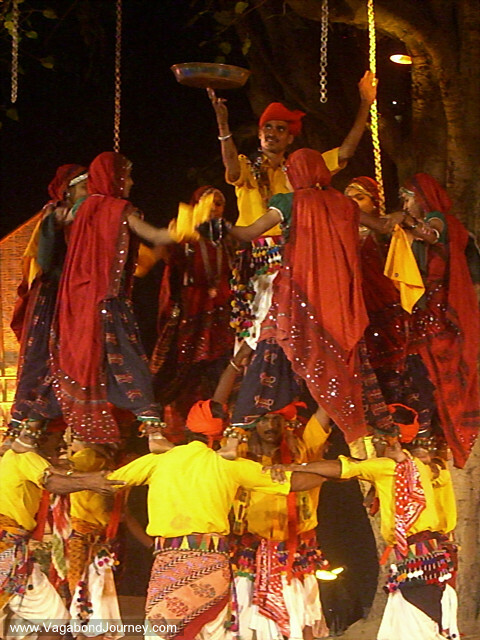 Indians dancing on each others' shoulders at a dance festival in Delhi. 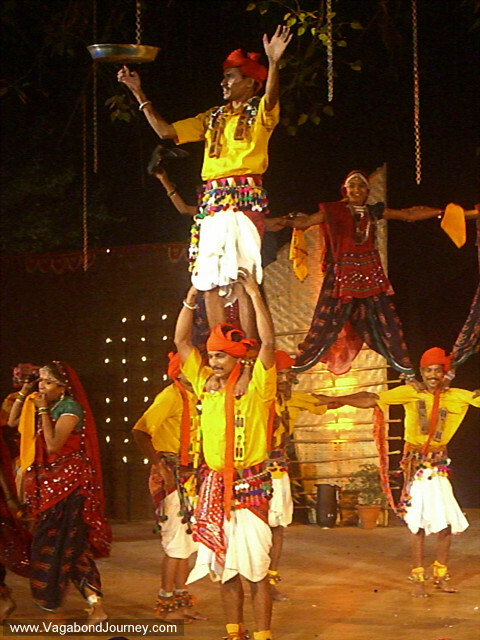 Indian spinning a pan on his finger while dancing on the shoulders of another man at a dance performance in Delhi. 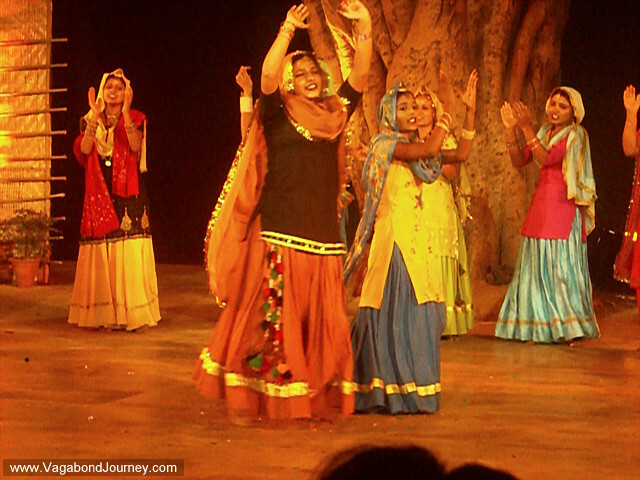 Indian women in colorful costumes dancing at a tribal performance in New Delhi. 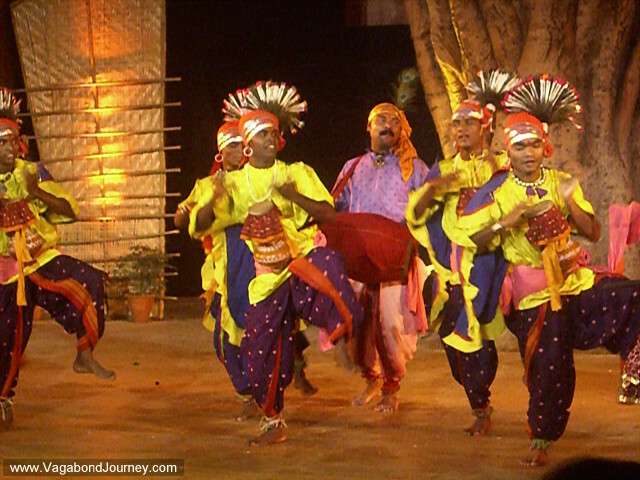 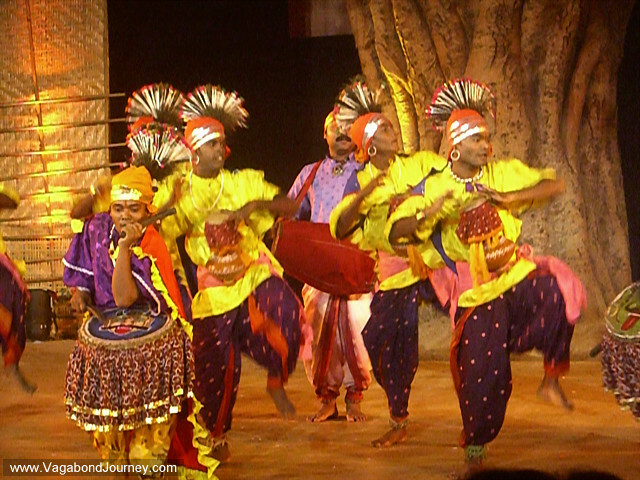 Indian men performing traditional drumming and dancing during performance in New Delhi, India. 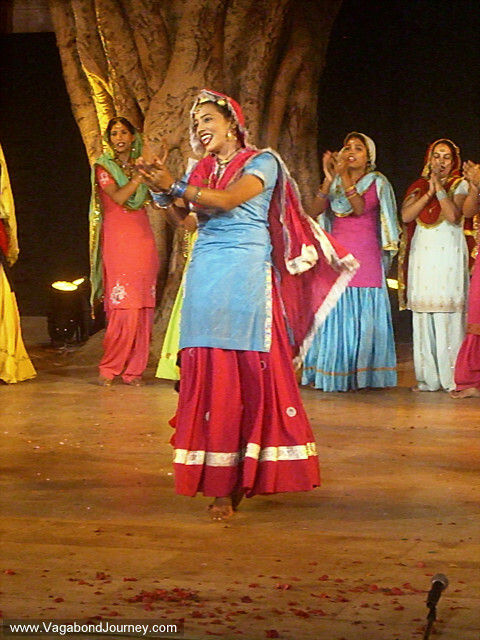 Indian women perform traditional dance in New Delhi. 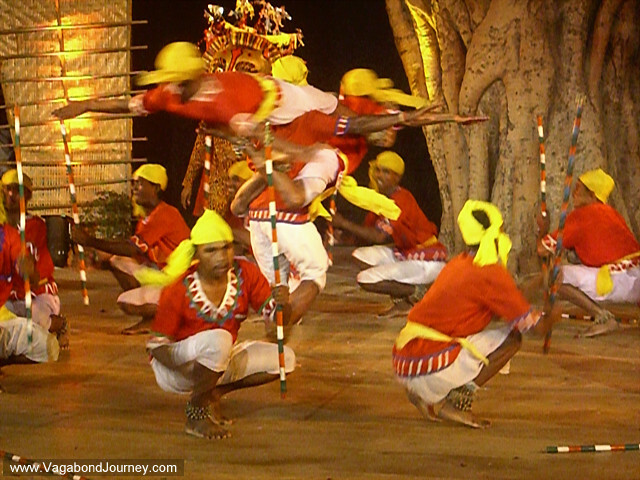 Indian men perform acrobatics during dance in Delhi. 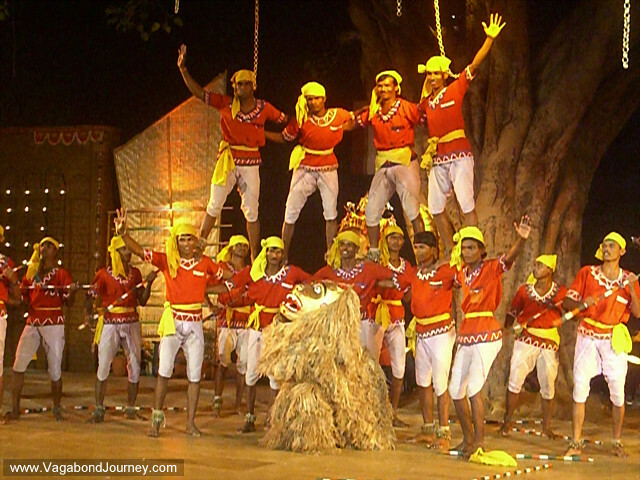 Indian men perform group dance with lion in Delhi. 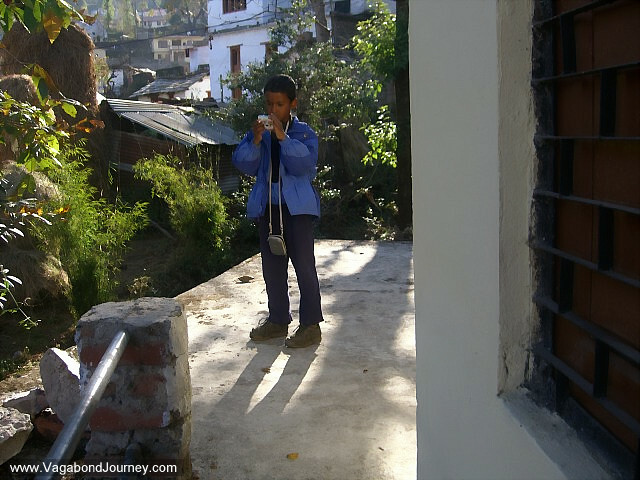 Indian boy tries to figure out American camera in rural India.